Jonas is coming of age. He has no reason to believe that his world, his family, his life is anything but normal. But he begins to feel things, see things, and hear things that the elders don’t want him to experience. He starts asking questions. At the annual town ceremony when kids his age receive their destiny, he is chosen to be something that can only be passed down to one certain person. He was chosen as the memory receiver. 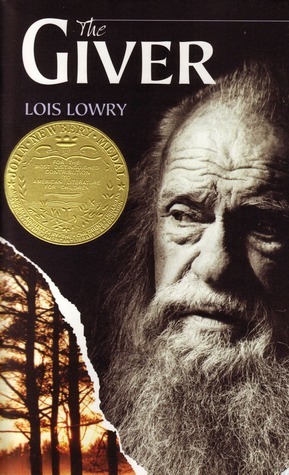 He visits “The Giver” to receive memories that no one else has or is allowed to have. 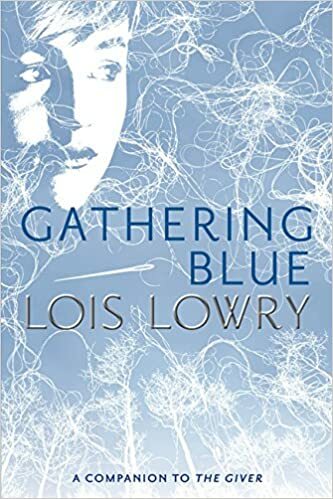 In this dystopian story, Jonas goes on a journey to learn that there is a much bigger world out there than his community realizes. His mission begins as a confusion and web of experiences he does not recognize. Then he becomes obsessed with learning about this other world that exists outside of his own. His perfectly “normal” world becomes everything but perfect and everything but normal. Jonas is determined to find a way out and to save baby gave from his impending doom. This book has many mixed reviews. Over time, I learned that if I only read books that had glowing reviews, I would have missed out on some amazing literature. This book in particular has resonated with me for years. Especially because (and most people don’t realize this), three other books have been written after it that weave together the most amazing story. It is a series like no other! 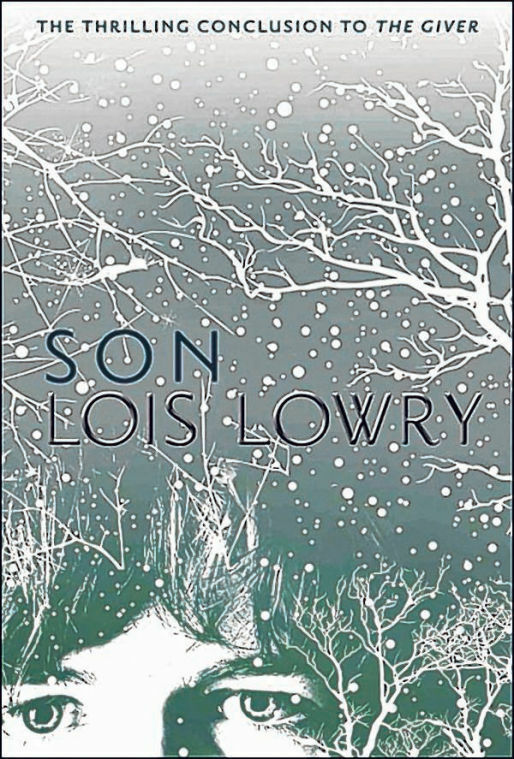 It isn’t until the last book that Lowry reveals how the books tie together. I was floored after reading these books. I feel connected to them forever.